Well done everyone! 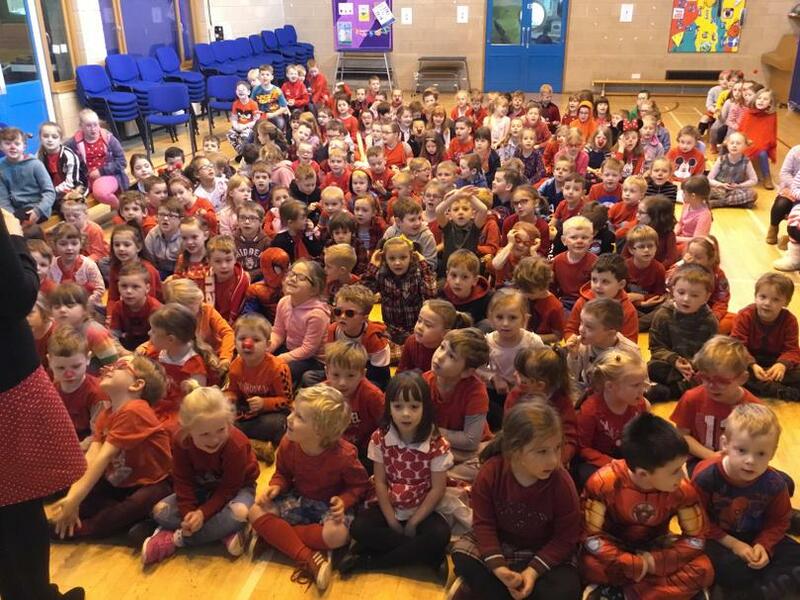 We have a raised a massive£148.90 for Red Nose Day! Thank you for your support!